I create handmade wedding invitations complete with RSVP card, direction card, stamps and address return envelopes, and any other items you may need. Check out some examples. Personalize all your social media that matches with the current design and branding of your business. See some examples of branded social media. 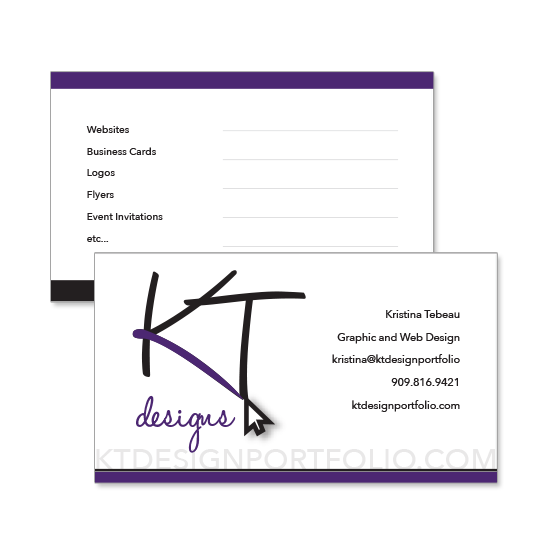 Business cards are the way people reach you when they aren't searching online, get your business out there with custom designs that no one else is using.